We do not offer these flavours anymore, but you can check out our variety of Halo e liquid flavours. The first two e-liquids are now available at an amazing launch price of 99p! 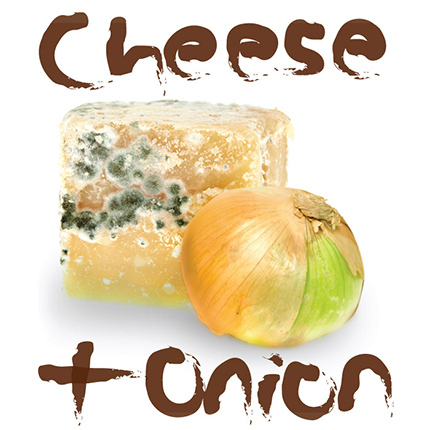 Cheese and Onion: A strong blue cheese flavour with elements of raw onion and undertones of mould which grates deliciously against the palate. 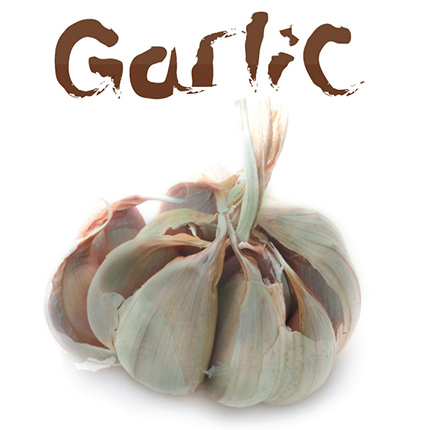 Garlic: Savour the powerful, raw garlicy taste of garlic e-liquid- the perfect e-liquid to vape before kissing elderly aunts and 100% guaranteed to ward off vampires. any politicians you might know. Can you vape Voop Juice (or even voop Voop Juice) on a YouTube video? Share the link with us in the comments below. Tweet your videos with the hashtag #voopjuice and we’ll embed the best ones on this post. Our favourite video will win an Aspire CF Sub Ohm battery and Aspire Atlantis clearomiser! The final date for entry is 30th April. We’re continuing to work on our range of delicious Voop Juices, many of them inspired by the tradition of excellence in British foods. What other flavours would you like to see? Let us know in the comments and we’ll see what we can do! While you’re waiting, don’t forget to check out this list of 9 of the world’s most bizarre e-liquid flavours! If you’re looking for even more unusual vaping flavours, don’t forget to check out our e-lager range! 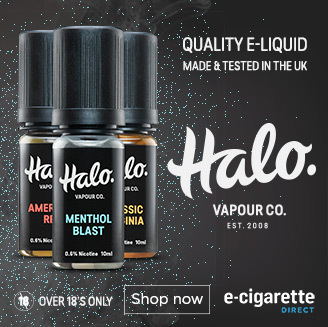 Or for a more palatable and pleasant experience, try our Halo UK e-liquid range. Vapers trying Cheese and Onion flavour at a vape meet. They must be brave because here they are vaping on Garlic flavour Voop Juice on an RDA. Those are some smelly clouds! Shh 😉 But yes you’re right. The competition and the e-liquid is real however! But when they’re gone… they’re staying gone! Oh boy what a challenge for the “Smokers Angel” I just love the idea of these crazy flavors being Vaped. For me, a lover of Garlic, Chile and all things hot I would say a must would have to be a nice strong Chile & Garlic combination. Oh what a ripper that would be. I just can’t wait!! 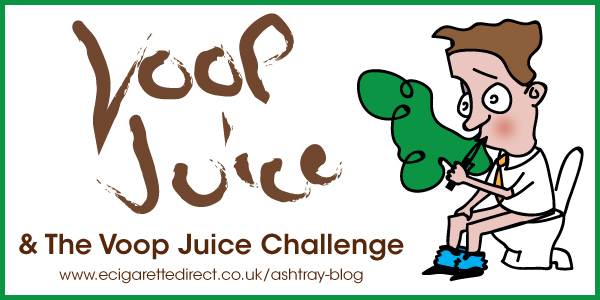 I looked up ‘mushy peas vape’ on a whim and came up with the voop juice challenge! Brought tears to my eyes (literally) … brilliant! I would be curious to see a mushy peas vape though! Great E-Cig Easter Deals: Limited Time Only!